Are you thinking about doing an internship in London? If so, read on for key points to help you find the right internship for you here in London. What is the value of doing an internship? Competition in the world of work has never been as high as it is today. Nowadays doing an internship is almost an essential step for any student looking to start a career after their studies. By doing an internship you will gain work experience that will be viewed very positively by potential employers. In addition to this, an internship can also help you make a decision on whether a job or career is right for you or not, and help you get an idea of what the professional world of work is like. It can also help you establish contacts and build up references that will be of value for future job application letters. Another thing to consider is that an internship will also help you see where you are currently and what else you will need to learn or develop to prepare you for the world of work after your studies. Why choose London to do your internship? If you are thinking about doing an internship, you may want to consider going to London. London is a city of ambition and is home to a hub of global businesses, especially in the international finance and banking sectors. It is also a magnet for the creative sector and a home to many NGOs. London attracts the best and brightest from all over the world. At the same time it is a challenging city on every level and it can take some strength of character to choose to do an internship in a city like London. An internship here will help you to demonstrate to future employers that you have an edge over other candidates applying for jobs in your chosen field. 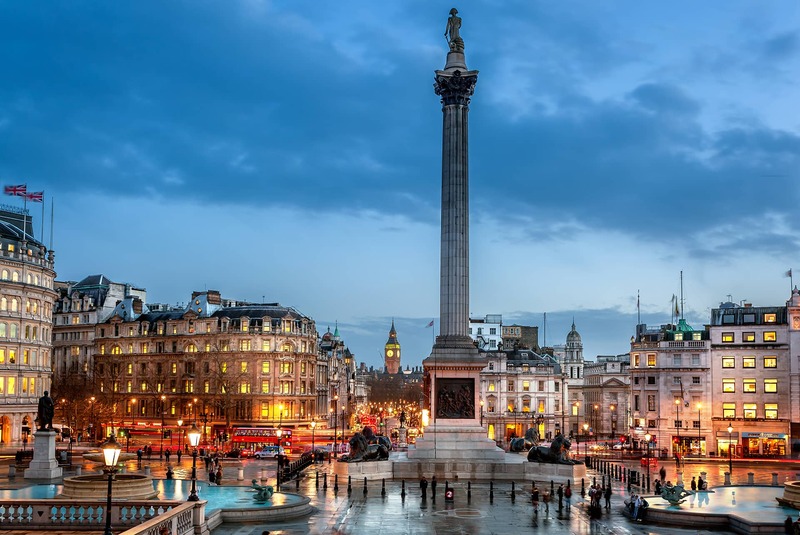 London is also a very multicultural and touristic city, with plenty of museums, historical monuments, and offers a great nightlife; you will have plenty of things to do during your free time. What factors should you bear in mind when choosing your internship? If you do opt to do an internship in London, bear in mind that internships here can be paid differently. Some London internships are unpaid or partially paid (offer weekly meal allowance or product/service reduction), whereas some are paid. Furthermore, you also have part time and full time internships. 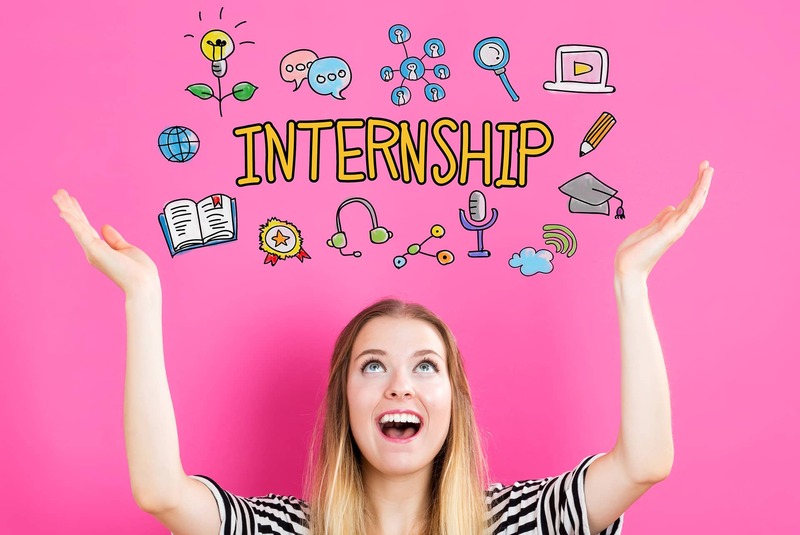 Depending on what type of internship you want to complete, below are a few tips to help you find an internship that suits your needs. – The industry: Choose an industry that you like and that genuinely excites you. This way, you will be more likely engaged in your internship and you will try to make the most of it. – The nature of the work: Try to ascertain upfront what exactly you will be doing during your internship by asking the company. You could also ask the company if they had any previous interns and, if yes, ask for the contacts of the intern(s) and try to contact them to have a better understanding of what exactly you might be doing. – The location: Choosing the right location is very important as you will be living there for a while. Furthermore you will create a new network of contacts here and it is even possible that your next job could be in this city, if things go well. – Future opportunities: Ask about full time opportunities and if they sometimes like to fill these opportunities with past interns. – Getting paid: This is up to you, some people don’t mind not being paid and others do. However, the range of payment can be diverse. Some companies pay you weekly meals; some will give you discounts on their products or free trips etc… While some won’t pay you anything and others will pay you something close as a full time salary. How should you go about finding an internship in London? There are also specialised agencies that can help you find an internship in London. These types of agencies usually charge you an administrative fee that can be more expensive. However, such agencies have a really good network of host companies where you might be able to work, and generally clients are satisfied with the services they offer. If you don’t have a lot of time to look for an internship by yourself or if you are organising an internship from abroad, this may be a good option for you. Be attentive and dress appropriately. Do not complain unnecessarily and thank people when they give you assistance or guidance. When people ask you your opinion, try to give the best ideas you can. What accommodation options are there in London for interns? If you are an international student looking to do an internship in London, factor in to your decision that accommodation can be expensive. Halls of residence or renting a flat are often the first options that students think of when looking at accommodation options. These do offer good facilities and are often easily commutable to central London. However, these types of accommodation can usually only be accessible if you are staying on a long term basis (6 months plus); furthermore, there are not a lot of spaces so if you want to book this type of accommodation, organise things very early. If you are staying on a short term basis, say weeks not months, hotels or homestay (“host family”) are two different accommodation options to consider. Prices for basic hotels in London start from around £80 to £130 a night. If you can’t afford to pay for a hotel, a good alternative would be booking a homestay. Prices for homestay accommodation in London, at the time of writing, start from £135 a week so you’ll end up saving a lot of money booking a homestay rather than a hotel. For more info on this subject have a read of our previous post on different types of accommodation in London. If you feel that homestay is an option that might work for you, take a look our how it works page to find out how to book a homestay accommodation. You can view current prices on the website.